A few years ago it would have sounded almost absurd. In fact, scrap that, you would have been called absolutely crazy if you even contemplated such a service. However, over recent times the marijuana industry has been turned on its head. Sure, it’s always been “out there” so to speak, but it’s taken on a much more legal role in society over the last few years and this can only be emphasized through the emergence of the medical marijuana delivery service. As the name suggests, this is effectively a form of business that ships marijuana-based products out to the public. As one might imagine, there are countless legal obstacles for such businesses to contend with, but overall the ease in which these types of products are available is bordering on the outstanding. It’s not just marijuana in its traditional form either. There are all sorts of products containing the substance, with butter being one of the surprisingly good sellers. Following on from the above, we’ll now take a look at some of the reasons why these services have soared in popularity over the last few years and while such a trend doesn’t look to be dipping in the slightest. Whether or not we’ll ever see the day that every state in the country is going to permit the sale of marijuana is another matter. However, the fact that some of the significant ones such as California have adopted such an approach certainly suggests that the tide is turning, and this has naturally paved the way for businesses of this ilk. Following the decision in California, one would only assume that this is going to continue to result in an uplift in the practice. OK, “removal” might be something of a strong term. 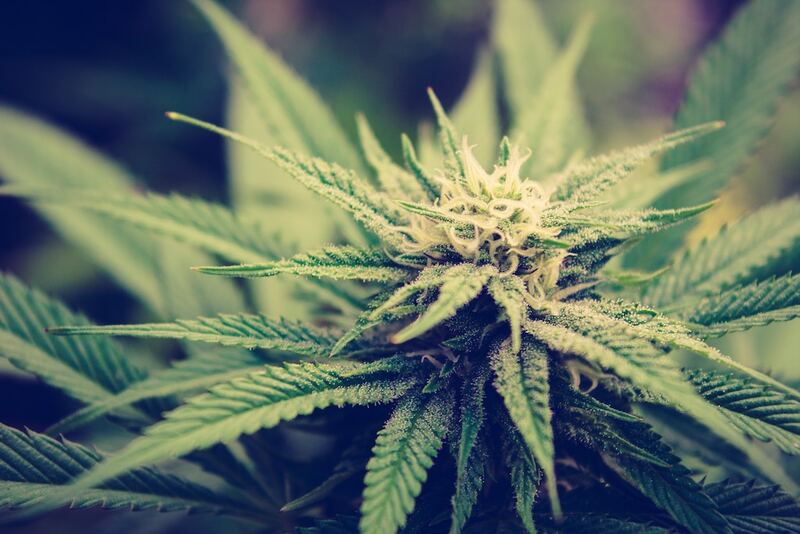 There’s no doubt that the social stigma associated with cannabis has somewhat been relaxed though – and this is mainly due to the change in the laws that regulate a lot of the states. Ultimately, businesses in this new industry now have much more scope to play with and dare we say it, a much larger audience to attract. Few would disagree that most people used to turn to cannabis for purely recreational reasons. At the same time, there has always been a medical need, and recent studies have suggested that these needs have been on the rise. Sure, some studies may suggest that cannabis can cause more harm than good – but there is still little substance behind this. When it comes to specific studies, based on individual conditions, there appears to be a lot more research and marijuana has been prescribed by doctors for a whole host of reasons. As more and more studies arise regarding its effectiveness in the medical world, it goes without saying that demand is going to increase as well. This, coupled with the previous benefits we have mulled over, means that the marijuana delivery service is in full flow and is showing no signs of coming to a halt.